Last week, iHeartRadio’s hit radio show, The Breakfast Club had two guests of note in a 4 day span. 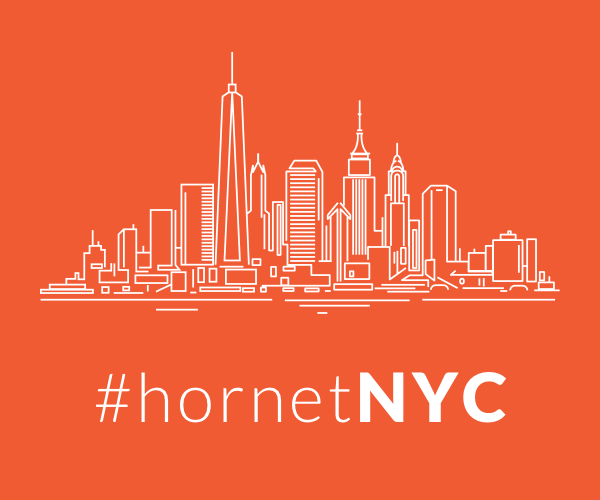 The first was transgender activist and author Janet Mock. Mock was there promoting her new book, Surpassing Certainty. While the hosts initially tried to shut him down, they later used Mock’s book as a prop for laughs. We don’t condone those kind of hate crimes at all. Not even a little bit. And one thing…another think I learned this week is that fifteen transgender women have been murdered in 2017 and thirteen of them have been women of color, that that number could be higher, but I do know the majority of them have been women of color. Like I think one, a transgender woman got killed this week in. Atlanta, if I’m not mistaken, so, you know, her name was TeeTee Dangerfield actually, so rest in peace to her, so, the Breakfast Club will continue to do what it always does and that provides a platform for the voiceless. 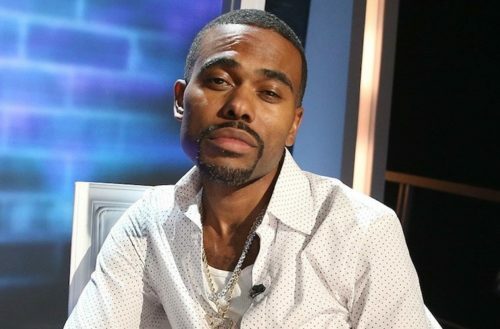 Lil’ Duval claims that sleeping with a trans person would cause “emotional and psychological damage,” and thus, he was justified. ‘I said that because the hosts were saying, taking away somebody’s power of choice, it should be criminal; you don’t know what it could do to someone psychologically. 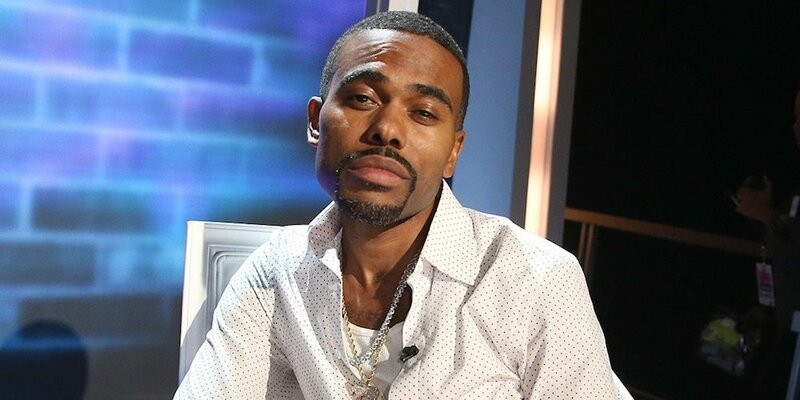 Perhaps Lil’ Duval should take some of his own advice, because he’s sure not right on this one.